Federal agencies are launching a civil rights investigation into the fatal shooting of a black Minneapolis man by police. 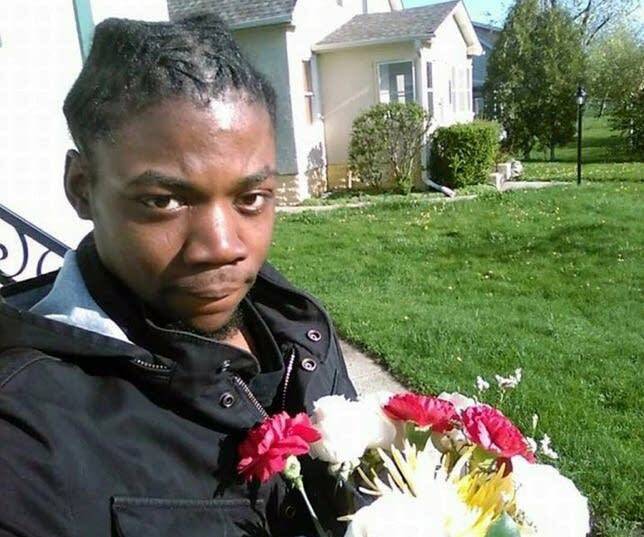 The Hennepin County Medical Examiner said Tuesday that Jamar Clark, 24, died of a gunshot wound to the head in a homicide. State investigators say he did not have a weapon. Activists are demanding authorities release video evidence they've gathered, but Minnesota Bureau of Criminal Apprehension Superintendent Drew Evans says no footage will be released while the investigation is underway. His parents, who say Clark was "the type of person that would help you out if you needed help," was trying to turn his life around. In March, Clark pleaded guilty to terroristic threats, or a threat to commit a crime of violence. He was sentenced to five years of probation. In 2010, he was convicted of first-degree aggravated robbery, and sentenced to 41 months in prison. It's unclear how much time he served for that crime. On Sunday, police say Clark was interfering with paramedics trying to treat a woman who was assaulted at a party. Witnesses say he was shot while on the ground and not resisting officers. "I'm just mad, disgusted, things turning out the way it is," James Clark said. "He should still be here today." 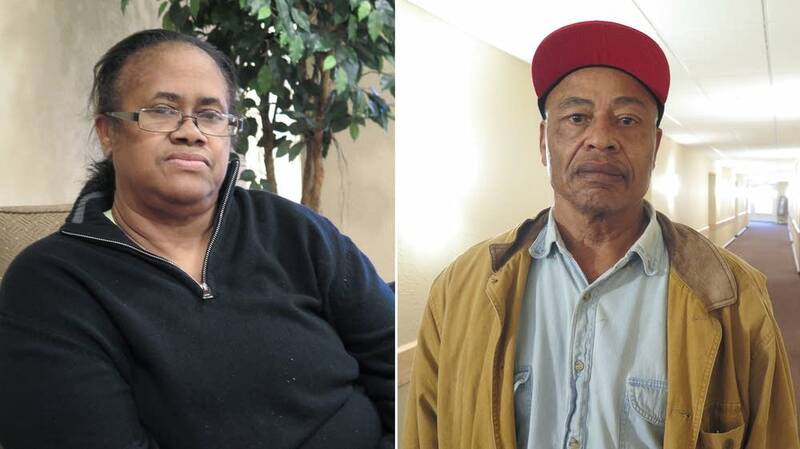 Click on the audio to hear more from Clark's parents.